There is no better time to teach kids about cultural diversity than at the holidays and there is no better way than by having fun. 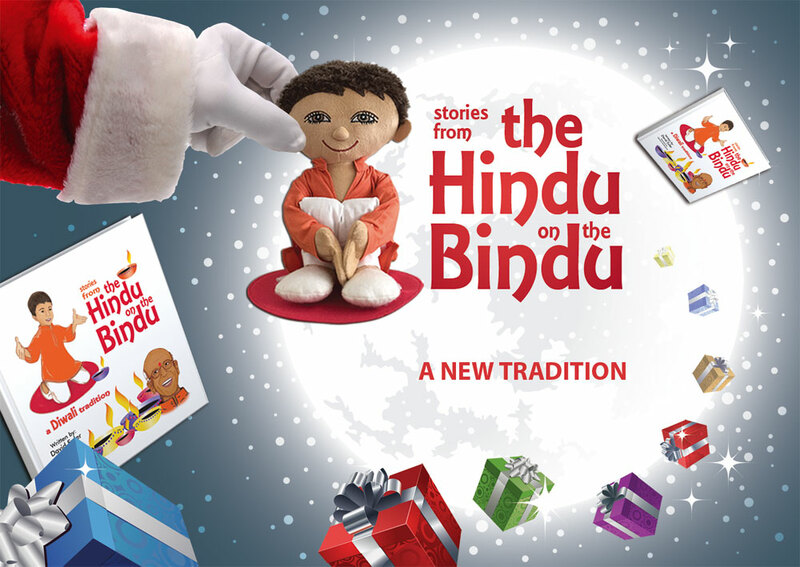 That’s exactly what the Hindu on the Bindu does, joining the Elf on the Shelf and Mensch on a Bench. 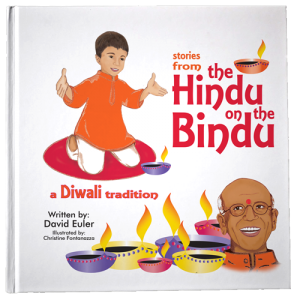 Not only does the Hindu on the Bindu celebrate Diwali, the festival of lights, but it inspires children all year long to learn about their family traditions and share them with others. 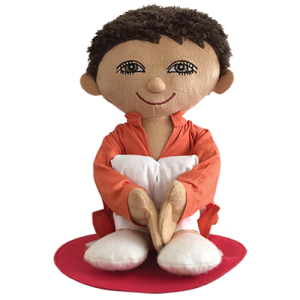 That’s what motivated David Euler to create this adorable cuddly doll and impressive storybook. The bindu is the symbol of all beginnings, he explains, the ultimate opportunity for all creation. “If you know where you are coming from, you know where you are going,” stresses Euler. 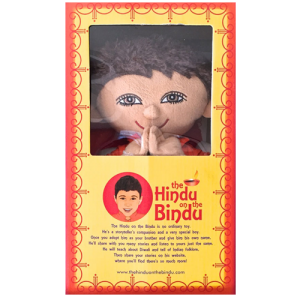 His hope is the product inspires children to tap into their creativity that results in them writing stories that can then be shared through the Hindu on the Bindu website at: www.hinduonthebindu.com and then printed and published. From Friday, November 24 to Sunday, November 30, a 20 percent discount is available by using the code BlackFriday2017. 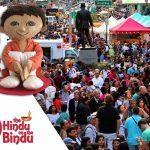 Hindu on the Bindu shared a Happy New Year.